Your website is arguably your most important tool, visible 24 hours a day, 365 days a year, so it has to engage, and deliver results. And it has to do that across desktops, tablets and mobile phones. It needs to be responsive. Social media has transformed the way that people share information online. We can integrate your social media into your website by displaying your feeds, adding sharing and follow buttons. 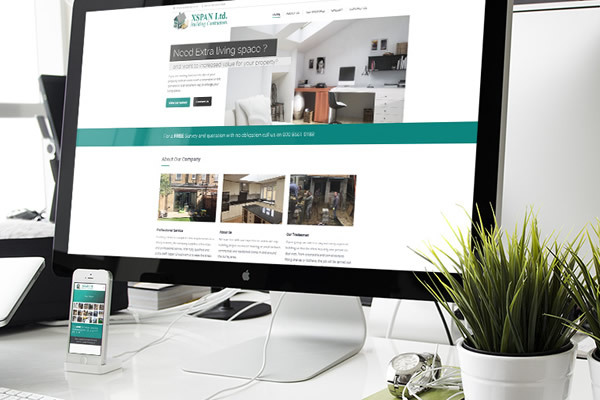 We are a small website design company based in Haywards Heath (West Sussex) we create responsive websites that look appealing and are easy to navigate. 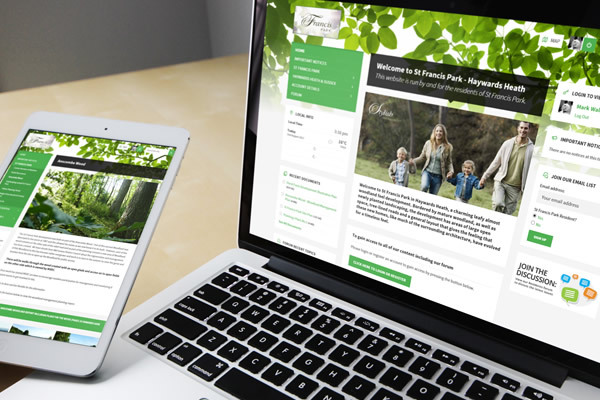 Based in Haywards Heath, we have been designing and building websites for our clients since 2000. 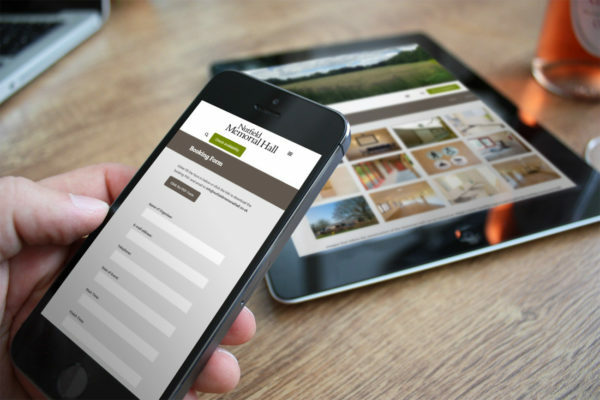 We specialise in producing mobile friendly, bespoke content-managed responsive websites that are so simple to use that our clients can manage them themselves. This type of web design approach ensures you can update your site when you want to and for no cost, saving you time and money. 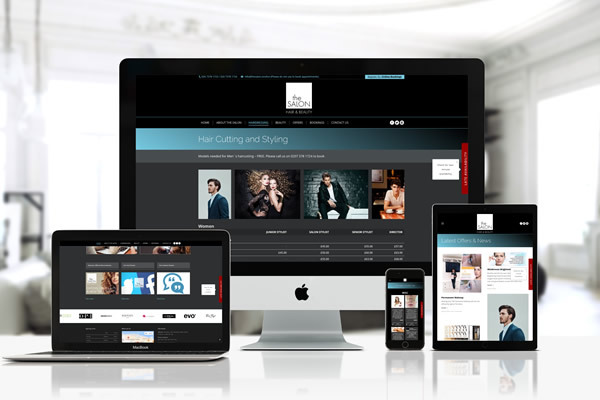 Our websites are easy for your potential clients to find, a joy for your customers to use and simple for you to edit. We offer a quality service that can be tailored to your companies needs and budget. 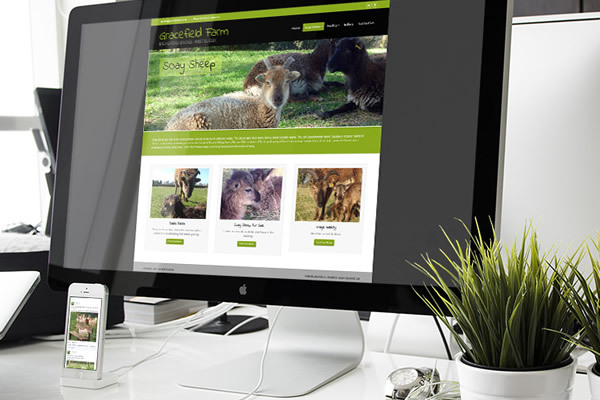 For a start up website our prices start from around £350 for a 3-4 page responsive CMS website, all our websites are search engine friendly, these affordable websites are perfect for startup businesses and professionals who want to get online or those who want a new modern look for their existing website. 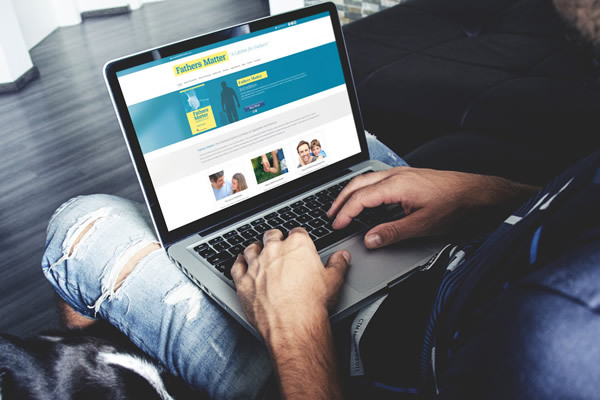 If you need to regularly update or enhance your website to keep it relevant to your customers our websites are designed to be easily updated anytime or we can update your website for you for a small hourly fee. Our website pricing is based around how many hours spent on designing and creating your website. 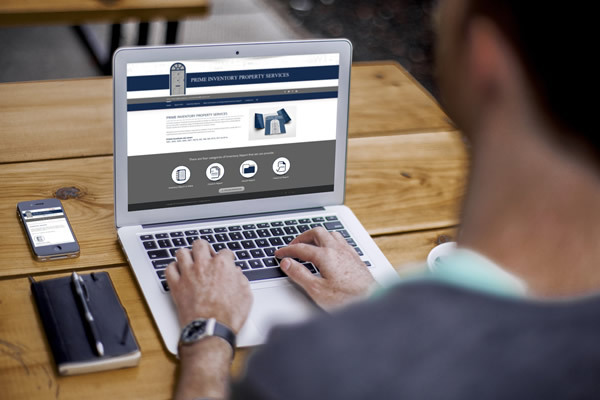 We will do our best to work within your budget to give you a website that looks great and generates visitors. 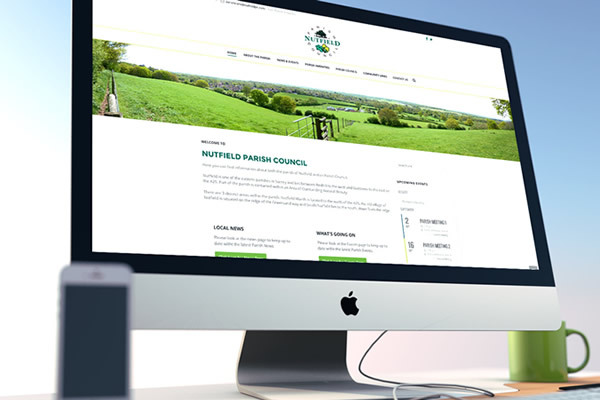 Are you a business professional running your own business or want to setup one, we can provide a range of must-have branding and marketing, like Logos, quality full colour business cards, letterheads and leaflets to get your business up and running quickly. With more than 20 years of experience, we have tackled almost every area of graphic design from annual reports, powerpoint presentations & printed marketing materials to company logos. We are always happy to discuss your needs. JUST A FEW OF OUR RECENT WEBDESIGN PROJECTS.